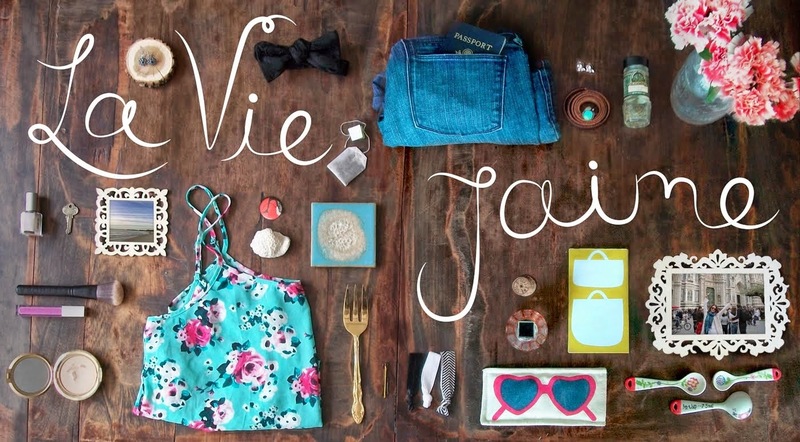 Enjoy these faves of the week! 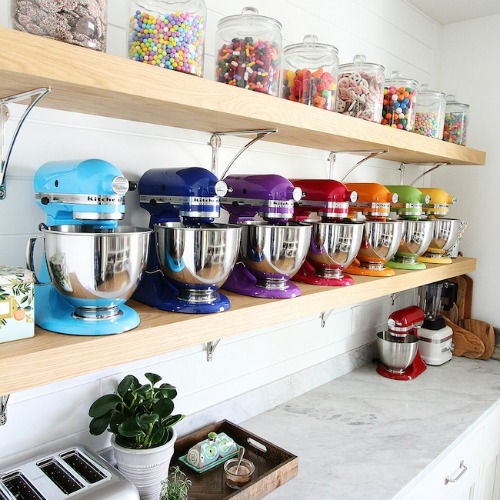 I wish my pantry looked like this...with all those KitchenAid Mixers!! Beyonce and the Dixie Chicks were awesome performing on the CMAs earlier this week! Who knew this combo would work? Ahh Florence. 4 years ago this time, I was there! my face went all heart eyes when i saw the colorful candy and mixers!! those kitchen aids are so pretty but I have no idea what I would do with that many!